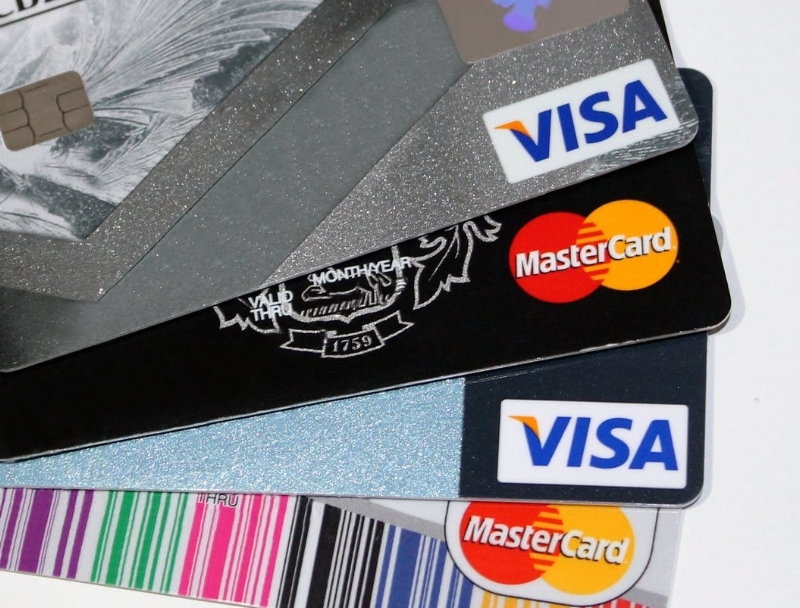 Let's start with a simple definition and one fact you probably already know: debit cards are connected to an existing account with money already in it whereas credit cards borrow money from an allotted allowance that you pay back later with interest. This seems like a simple distinction but with debit cards that have credit functions and banks that also offer credit cards at their institutions it can get a little confusing. What's With The Visa or MasterCard logo? This part tends to confuse people. Most debit cards, in addition to a bank logo, also feature a Visa or MasterCard logo as well - just like a credit card. But the way Visa or MasterCard is involved is much different. In a debit card the credit company serves as kind of an alert system and processor for the bank - they facilitate the transaction between the bank and the store to make it faster and more efficient but that's pretty much it. Another difference is the law that protects you from fraud. Using a debit card means your transaction is protected by the Electronic Fund Transfer Act and using a credit card means you are protected by the Fair Credit Billing Act. Both protect you from fraud to an extent but the EFTA really depends on the speed in which you report it and whether or not you still have the card in your possession. If you wait too long and don't have the card you could end up paying for it including any banking fees. But why can I use my debit card as credit and not input my PIN? Selecting 'credit' instead of debit on a transaction does not make a difference in how the transaction is processed. Selecting the credit option only lets you bypass inputting your PIN by signing for confirmation. Neither is more secure than the other since they are processed the same way.